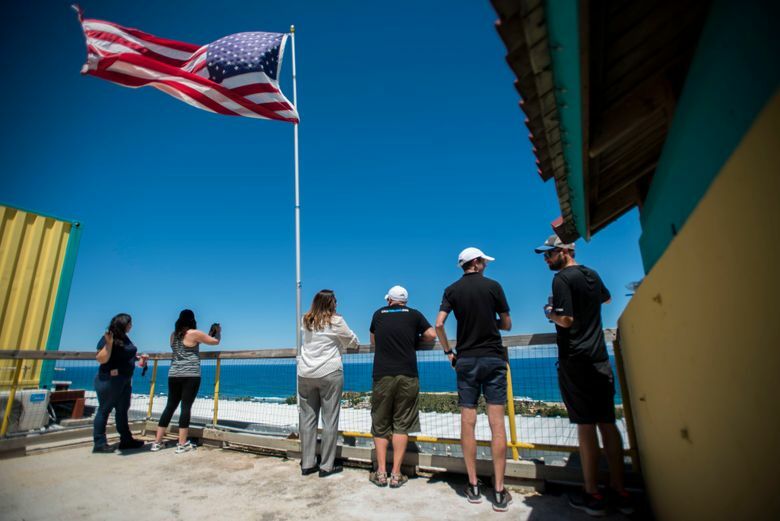 ISABELA, Puerto Rico (AP) — In the dark and isolating days after Hurricane Maria, people across Puerto Rico invented new ways to communicate: Elderly couples in need of food or water would raise a flag at their home. Neighbors created amateur security systems, banging on pots for a minute each night to mark the start of a curfew after which any human noise would be considered a call for help. With telephone service blown away by the Category 4 hurricane, the governor took to the only radio station still operating and asked listeners to tell the mayors of all 78 municipalities to drive to the capital and update authorities about their needs in person. Access to devastated areas was impossible, and police, firefighters and emergency responders were unable to talk to each other for days. Now several groups of young tech developers are trying to prevent that from happening the next time a major disaster strikes. 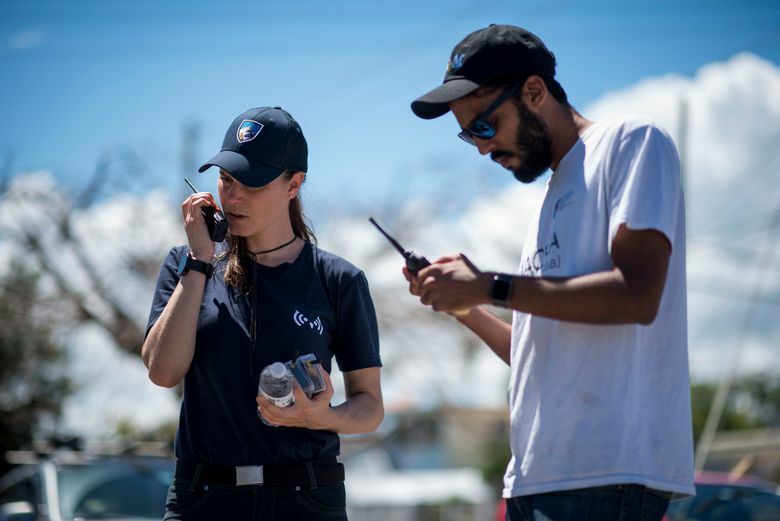 They are roving Puerto Rico with laptops, transmitters and drones to test new systems that could help survivors communicate with authorities and speed up response times to minimize the number of deaths. Puerto Rico is considered an ideal site to test and refine these inventions due to the Sept. 20, 2017, storm and its aftermath that claimed an estimated 2,975 lives. Technology is also lagging on an island where police and firefighters lack an interoperable system to communicate with each other. 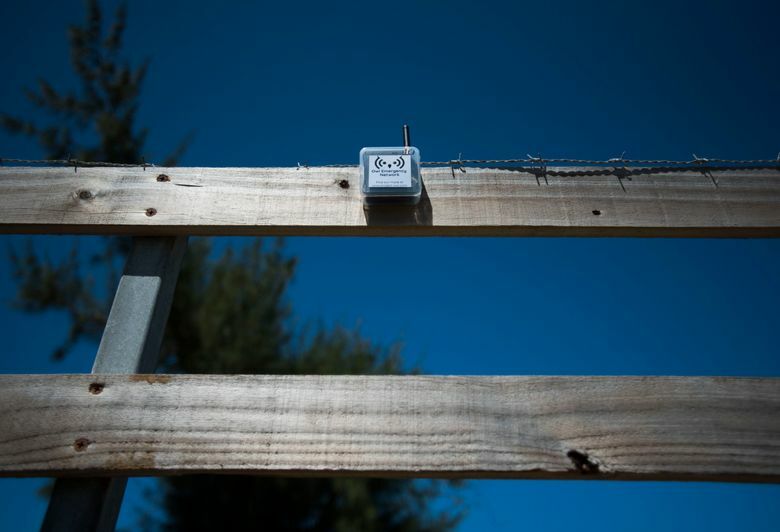 One team of developers backed by IBM is sticking transmitters to trees with Velcro as part of a hardware and software system they invented called Project OWL, which stands for Organization, Whereabouts, and Logistics. It won a $200,000 prize at a Call for Code competition late last year in which 100,000 developers from 156 nations participated — an event focused on natural disaster preparedness and relief. 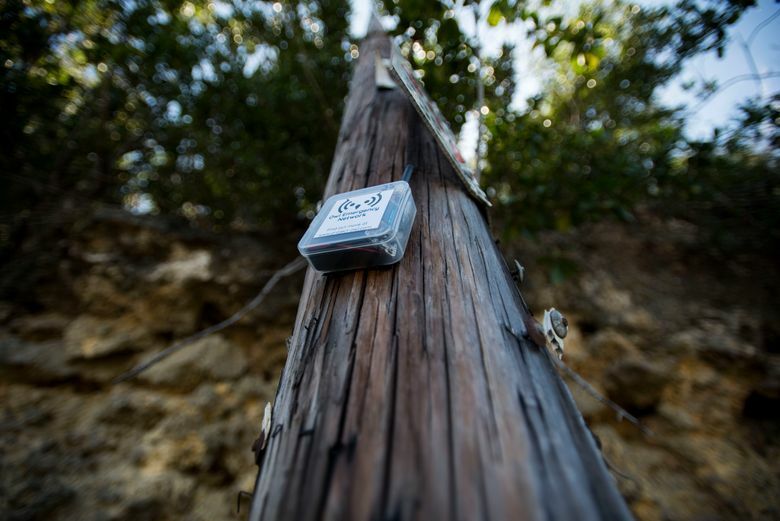 The tiny transmitter boxes emit a low-frequency Wi-Fi connection that users can link to via smartphones. 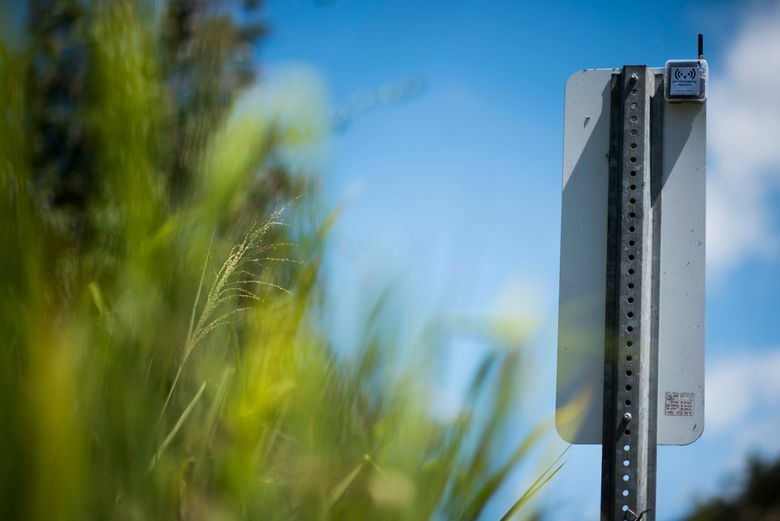 Once connected, a pop-up box in English and Spanish automatically appears and people can enter information including name, location, number of pets, medical needs and hazards such as fallen trees, downed power lines, fires or blocked roads. The information is relayed back through the network and eventually to emergency officials. 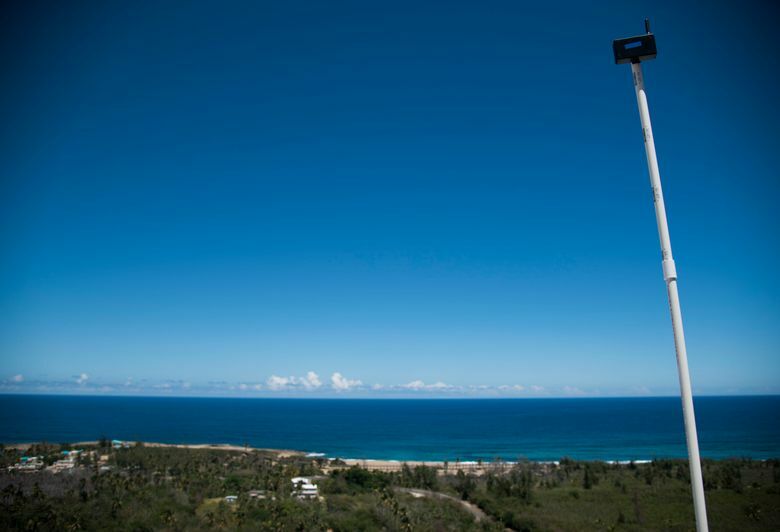 The team recently made its first large-area test of system in the northwest coastal town of Isabela. One group got into a car and stopped repeatedly to affix transmitters around a 1 square-mile area while another group led by Knouse stayed at the home base, which that day consisted of the roof of a barbecue joint that provided enough height to collect the signals. Further boosting the signal were two large cream-colored balloons bought at Party City fitted with a transmitter. 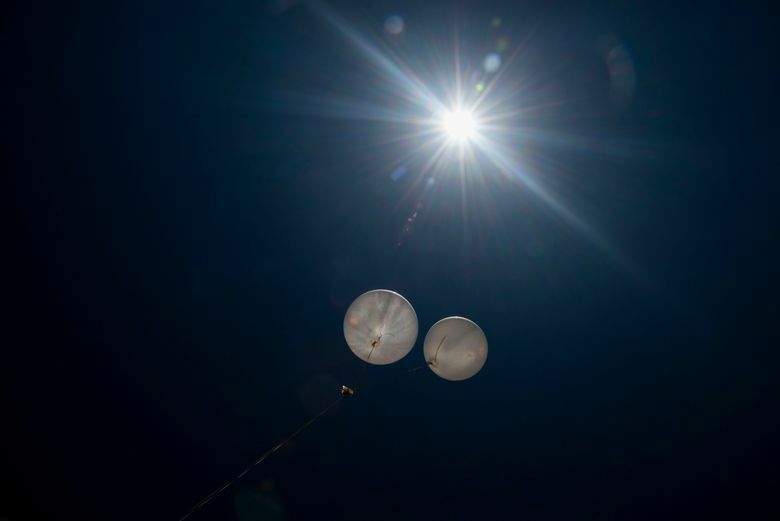 The transmitters are powered by batteries and maybe eventually solar power, and the team envisions the system working in places from the U.S. mainland to India to Japan. 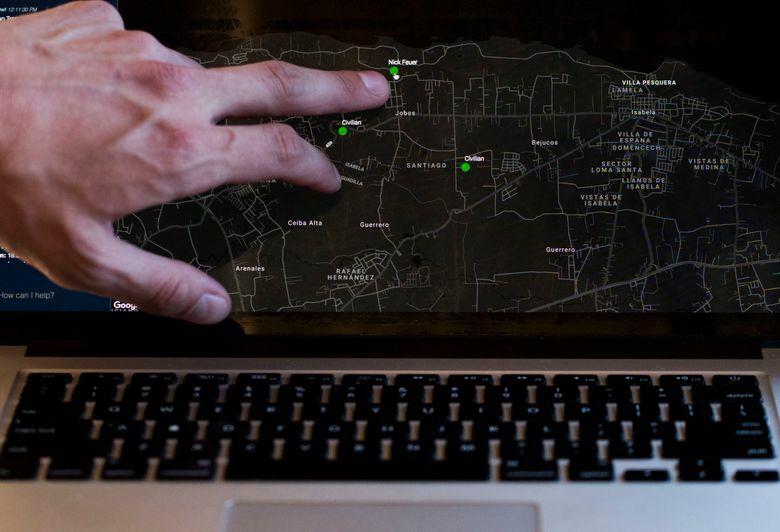 Every couple of minutes, Knouse’s computer dinged with messages that included names, location and details of the roving group that popped up on a map with messages such as “Help me please!” and “NEED WATER!! !” The team later met with members of a local Boys and Girls Club to introduce the technology to young users in hopes they could teach and share it with their neighbors. 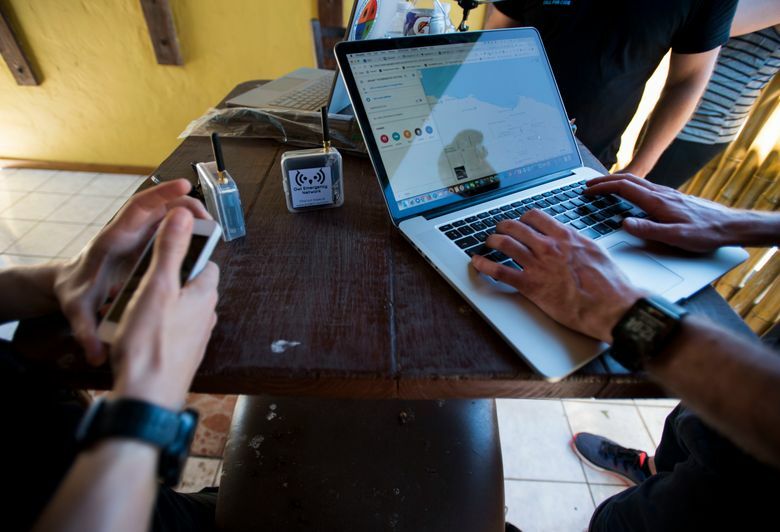 Isabela’s mayor, Carlos Delgado, said he was impressed by the project and wishes it was invented before Maria shredded the island’s telecommunications system. He lamented how city officials had to walk to dozens of neighborhoods to learn about people’s needs after the hurricane, which delayed the delivery of food, water and medicine. “It was a bit like going back to the start of humanity: everything was done on foot,” he said. Another project is led by Pedro Cruz, a self-taught Puerto Rican tech developer who recently won a local hackathon with a project called DroneAid. He recalled seeing messages such as “SOS” and “WE NEED FOOD” scrawled in big letters on roads so they could be seen from the air after Maria. He envisions before a storm giving people 5-foot-long mats with standardized symbols indicating needs — such as food, water or medical care — that could be spread out on flat surfaces. Programmed drones could fly overhead, read the symbols and process them into data about needs and locations for emergency responders. The idea came to him when he was physically unable to reach his grandmother after Maria. He could not communicate with her and worried about her respiratory and heart conditions. So he flew his drone to her house, and she waved through the window. “She heard the drone and knew it was me,” Cruz said, adding that his grandmother died two months after Maria from respiratory and cardiac failure at an intensive care unit in a hospital hit by frequent blackouts. As he continued to fly his drone across Puerto Rico in the days and weeks after Maria, he noticed that sometimes food and water were being delivered to neighborhoods that already had been supplied, while others went begging: “There were a lot of duplicated efforts.” He said his system might help avoid that. 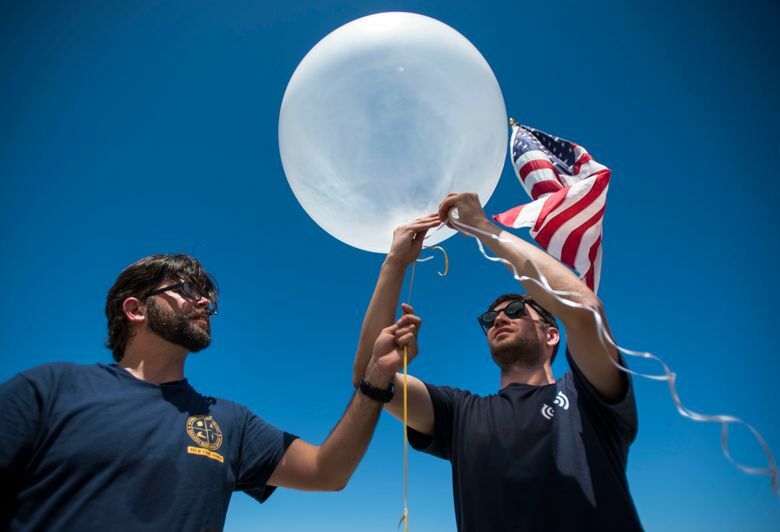 Other tech companies have jumped at the opportunity to provide connectivity in the storm’s aftermath, including Google, which obtained an experimental license from the U.S. Federal Communications Commission to provide emergency cellular service through Loon balloons. The project helped connect more than 200,000 people and began winding down in March 2018. 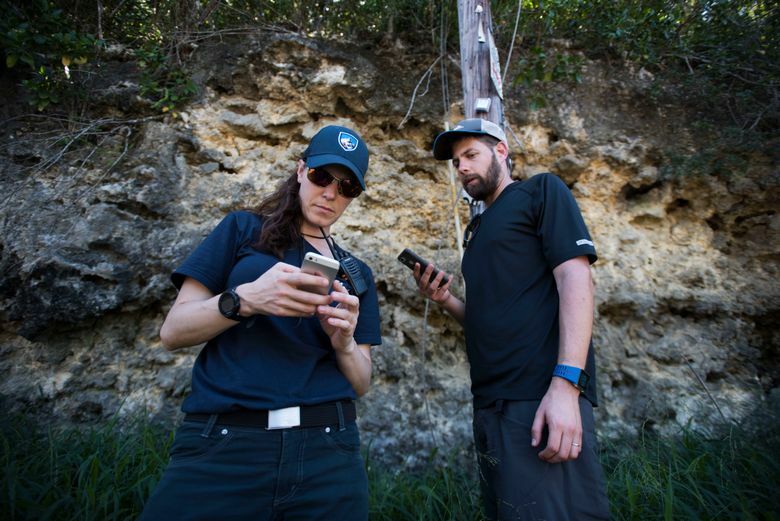 However, Lugo, a former emergency management director for Puerto Rico, warned the U.S. territory still needs to strengthen and update its communications system before the hurricane season starts on June 1. He also stressed that authorities should allow regular citizens and amateur radio operators to participate in that system.